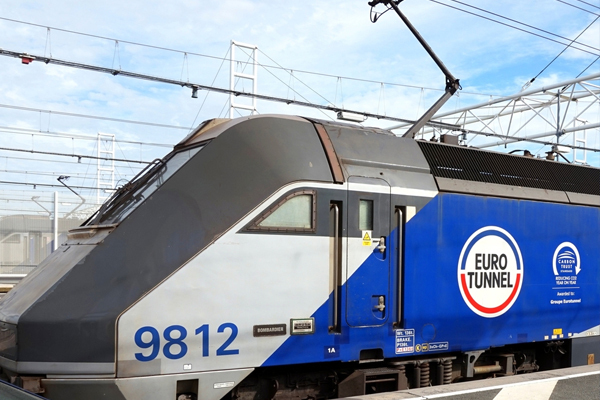 Eurotunnel has awarded a €150 million contract to revamp its passenger Channel Tunnel shuttle rolling stock. The nine shuttles comprise a total 254 wagons which carry passengers in their vehicles on the 35-minute crossing between Folkestone and Calais. The 800-meter long shuttles have each travelled an average of 300 round trips a month in the 25 years since the opening of the Channel Tunnel, handling more than 236 million passengers. 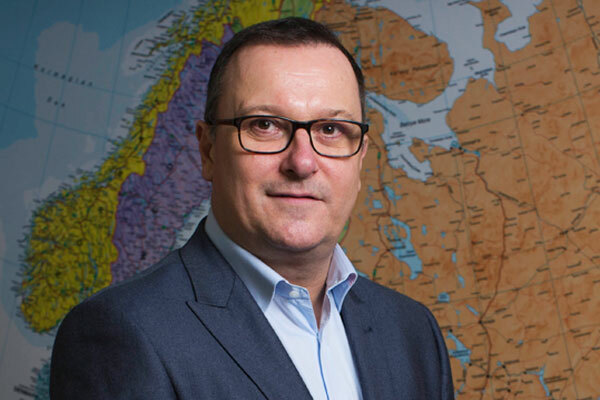 The contract handed to Bombardier Transportation will see refurbished shuttles enter service between mid-2022 and 2026. Bombardier will renovate 26 wagons on each of the nine shuttles, including 12 single-deck carriages for coaches, minibuses, caravans and vehicles over 1.85 meters high and 12 double-deck carriages for cars and motorcycles. Bombardier France and Belgium originally designed and built the wagons in the 1990s. The Channel Tunnel operator’s deputy chief executive François Gauthey said: “We are celebrating 25 years of operation of these unique shuttles that were built 30 years ago.